Take the first step to financial freedom and financial security. 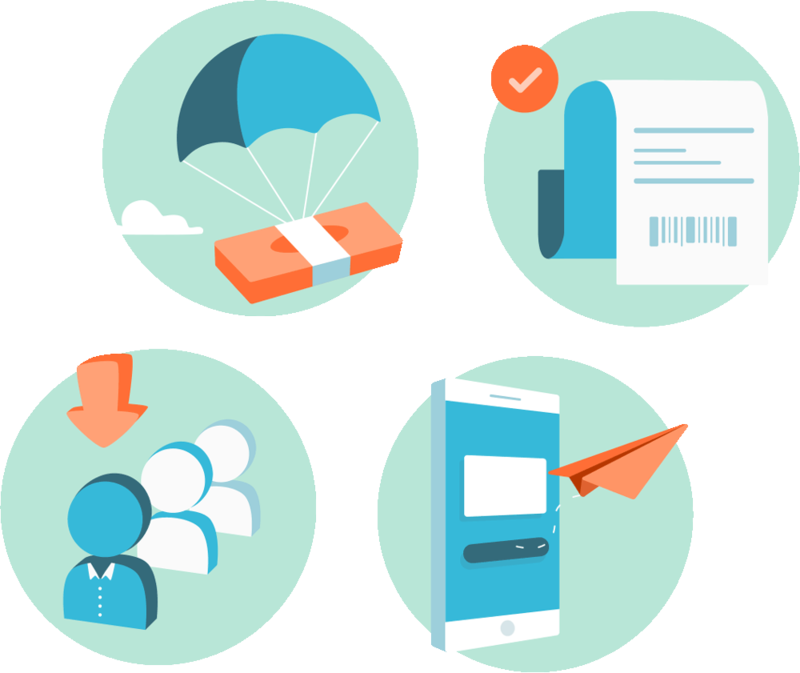 * Are you a business looking for a more convenient method to disburse payroll? SALPay can be seamlessly integrated to Salarium, the leading payroll software in the Philippines. 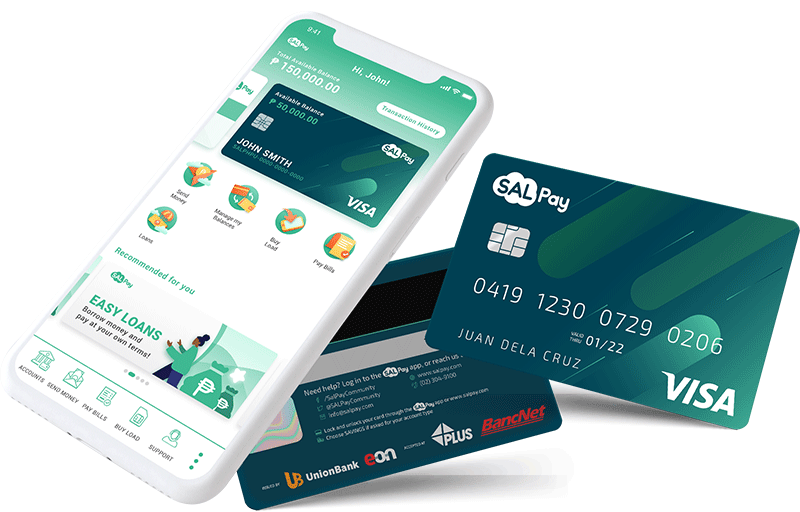 SALPay is directly connected to Salarium, making the transition from payroll to payout seamless and hassle-free. Never miss a billing deadline! 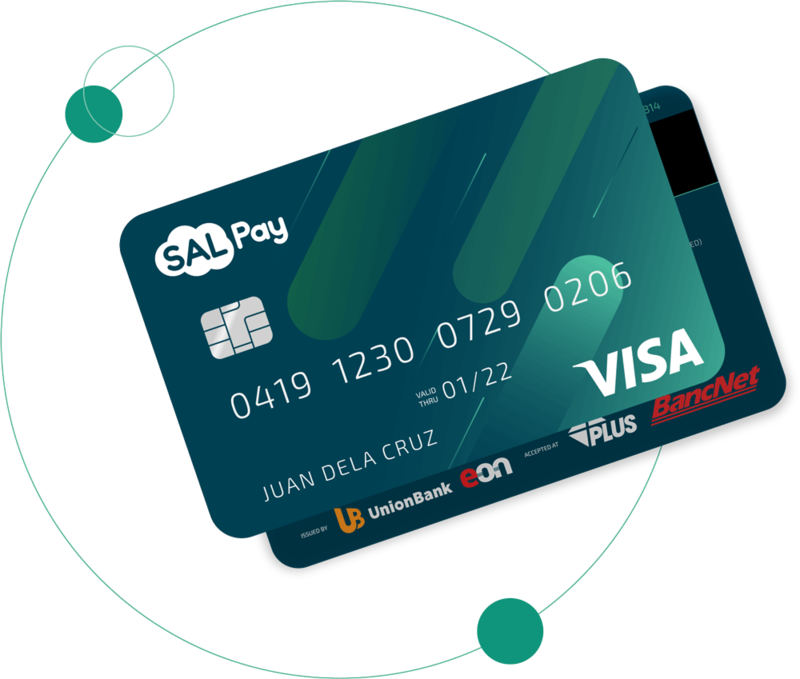 SALPay gives you the ability to pay more than 80 billers ranging from schools to Fintech service providers. 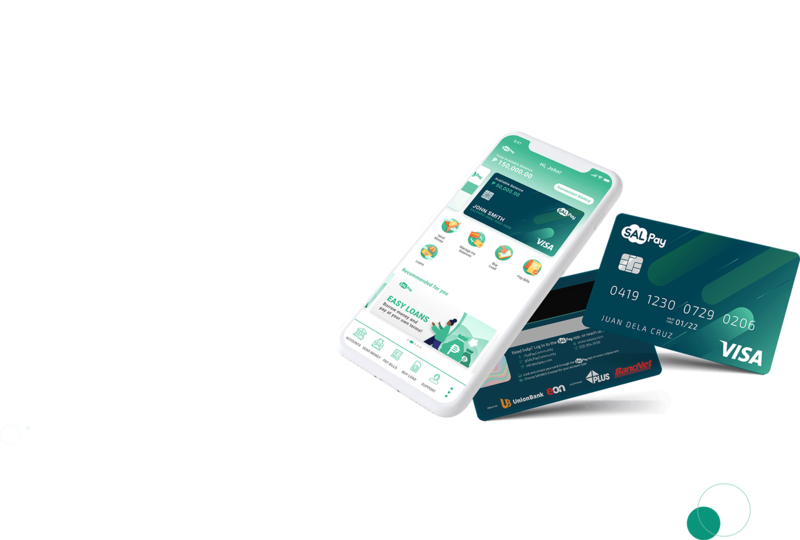 Transfer funds to your other bank accounts, manage your finances and more through the SALPay mobile app. Prevent unnecessary expenses by using the lock/unlock feature of your SALPay Visa Debit Card. Your new SALPay card allows you access to a wide variety of prepaid load products from over 50 merchants. Short on cash? 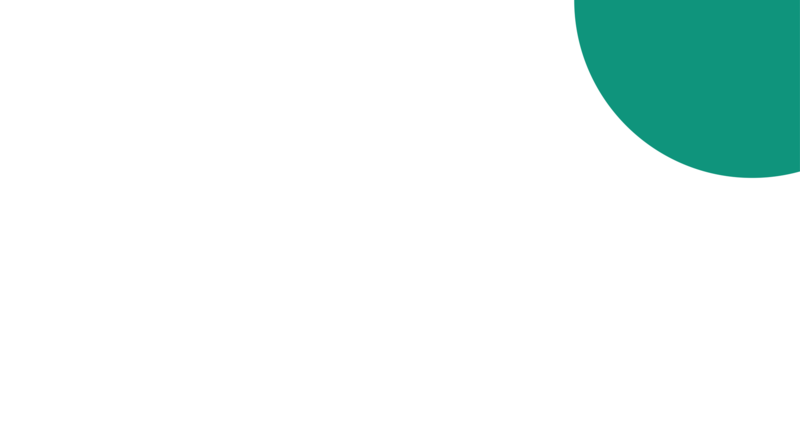 Apply for loans up to Php 250,000 through SALPay’s third-party lenders. Withdraw cash from your account any time at any UnionBank ATM, at no additional charges. *Charges may apply to withdrawals made from non-UnionBank ATMs. Using the SALPay app, you can view your transaction history so you can keep track of your spending on-the-go. 40 million+ accredited merchants worldwide. 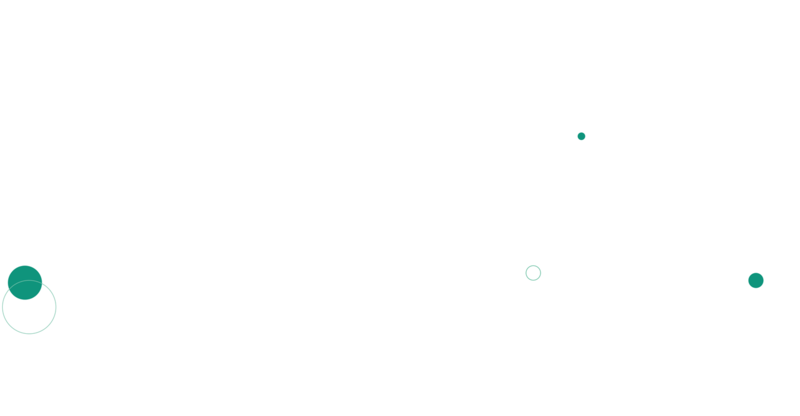 loans, and more with just a few taps and keystrokes. and be the first to know.